Kids enjoy inflatable slides and obstacle courses at a Pump It Up birthday party. Phoenix, Arizona, offers a variety of birthday party venues for children, from pottery studios to puppet theaters. 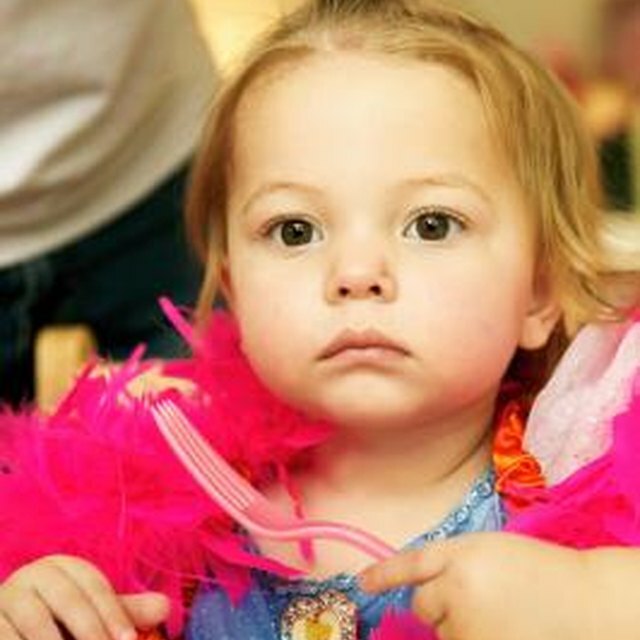 Each provides several options for customizing a birthday party for small or large groups. Professional party planners supervise the celebration to make it as much fun for the birthday child as it is for guests and parents. Birthday parties at the pottery studio As You Wish allow kids to make their own pottery masterpieces they can take home after the party. Packages include a special party plate and souvenir pin for the honoree, invitations, two hours of studio time, paint, supplies, glazing and firing of the children's creations. Parents can bring in cake and refreshments. A special ice cream social party plan includes making bowls for serving ice cream. You can hold a small party of six or more during regular hours, or a private party that closes the studio to customers with a minimum of fifteen guests. There are multiple As You Wish locations in Phoenix. Kids get pre- and post- show birthday star treatment at the Great Arizona Puppet Theater. Guests gather in Peter’s Party Room one hour before the scheduled show and keep the party going up to one hour afterward. The party planners at the Puppet Theater supply kids with paper bags, construction paper and glue to make their own creations. Birthday guests then put on their own private puppet show. Parents can bring cake and treats or have food delivered. 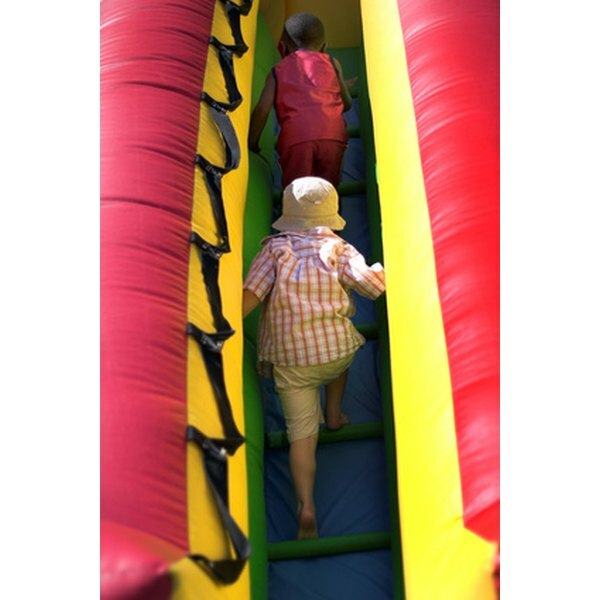 Pump It Up is a private indoor arena filled with inflatable slides, houses that bounce and obstacle courses. The facility offers everything from pizza to drinks, balloons and goodie bags. Trained Pump It Up staff members provide supervision so that playtime is safe, the party room is set up, and the staff provides clean up afterward. There are four different party plans to choose from, including having food and cake provided by Pump It Up, or you can choose to bring in your own. Stuffington Bear Factory is a popular place for children's birthday parties that lets kids create and take home their very own stuffed bear. Each party includes a guided tour of the bear factory and one hour in a private party room to serve cake and open presents. Stuffington party staff members supervise kids and show them how to stuff and dress up their 12-inch birthday bears. The bears come complete with a Bear Birth Certificate.